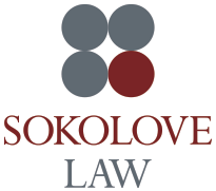 Sokolove Law has over 30 years experience helping children of families who have been impacted by birth-related injuries. 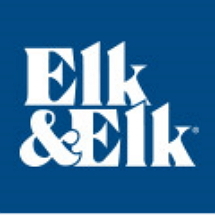 Former Supreme Court Judge and 2018 Super Lawyer assisting birth injury related clients throughout the nation. Call us today!